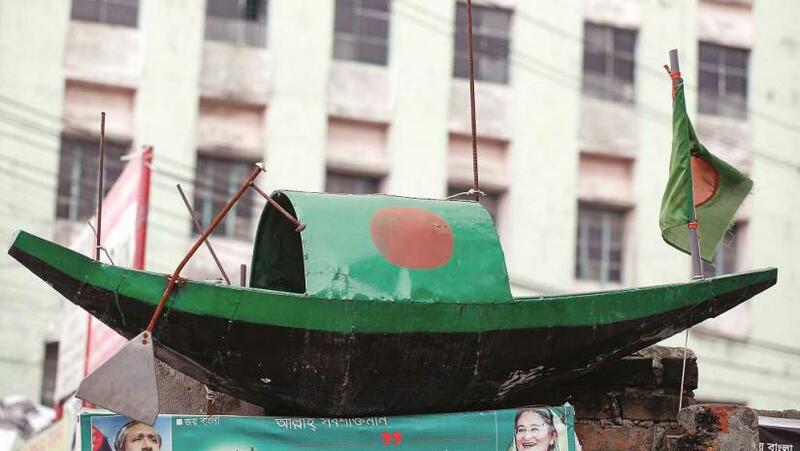 Ruling Awami League (AL) has announced the names of 87 chairman candidates to contest the first-phase of fifth Upazila Council elections, slated for Mar 10. The list was disclosed through a statement signed by AL Office Secretary Abdus Sobhan Golap on Saturday (Feb 9). Earlier on Friday (Feb 8), a joint meeting of AL Parliamentary Board and its local government nomination board finalized the names at a meeting with party chief in the chair.